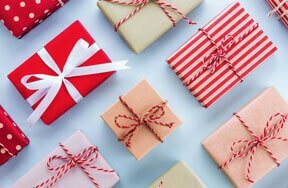 Find the perfect gift for your loved one or BFF! 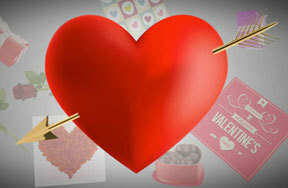 Kidzworld brings you a handy guide of ideas for Valentine’s Day gifts. Places like BoxLunch, Target, and Krispy Kreme have awesome options. We also found some that you can get online or in stores that carry games and electronics. 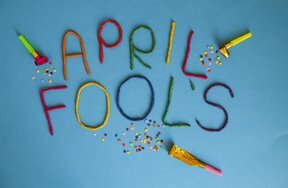 We even have options for a fun date out like the latest instant camera and cool toys. Some of our ideas can even be combined for fun picnic Valentine dates, awesome gestures at school, given to your pals or loved ones as well as your crushes. 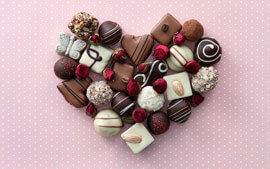 There’s something for everyone in your life whose day you want to make special this February the 14th!! 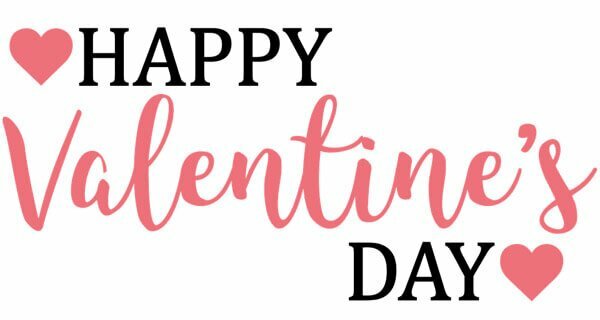 Check out our list here for the perfect Valentine’s Day gift and ideas! 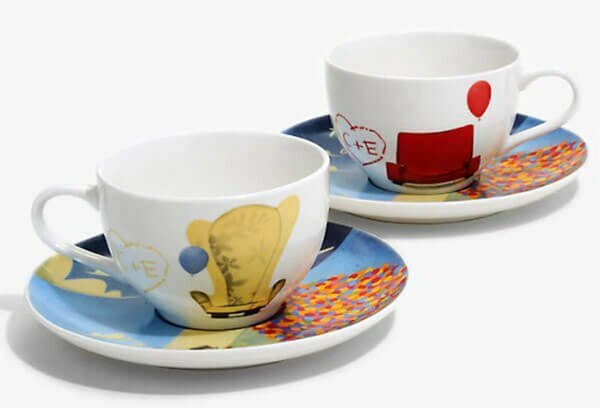 These couple tea cups are so perfect. You can get UP!, Harry Potter, Lady, and the Tramp and Mickey and Minnie inspired pairs at BoxLunch Gifts. 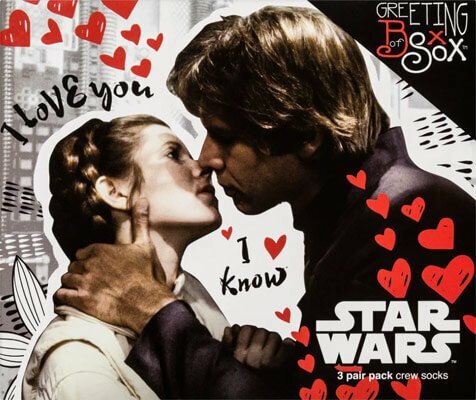 Each one comes with a full set representing the couples from the movies. Box lunches also has the latest in fandom accessories and merch to build a perfect gift box with proceeds or your purchase going to charity. Every 10 bucks spent, BoxLunch will help provide a meal secured by Feeding America® on behalf of local member food banks. We loved the Pumpkin King adjustable necklace. 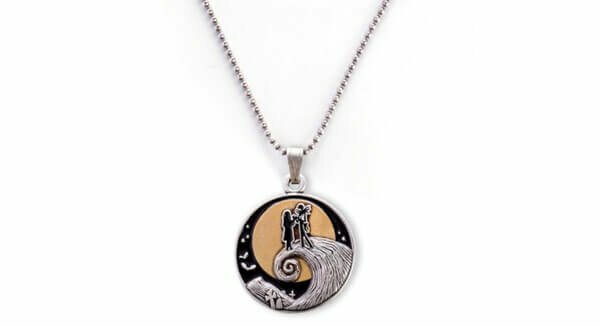 We can live like Jack and Sally if we want, if you’re into spooky romance, this is a must-have. They also have a great selection of fandom jewelry that includes Harry Potter, DCComics, A Wrinkle in Time, Disney and more. Perfect jewelry for the most unique prom accessories that show your fandom pride and love for pop culture. There are some neat surprise crew socks in boxes being sold at Target. Star Wars, Harry Potter and Marvel are available for purchase that comes in a box with a holiday message. Each box comes with three pairs with fun prints. 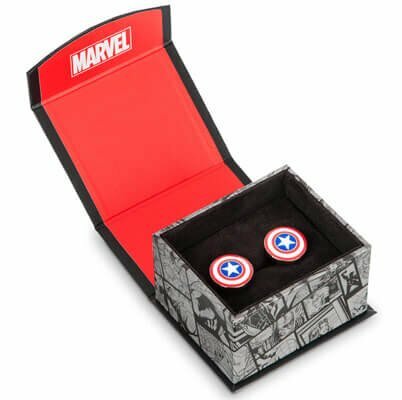 On shopDisney you can find Captain America cuff links that could go well on an outfit for Valentine’s or be gifted to a crush who loves Marvel to wear at Prom. That’s not too far off now so it’d be a perfect outfit addition! The must-buy game comes out right before Valentine’s Day. 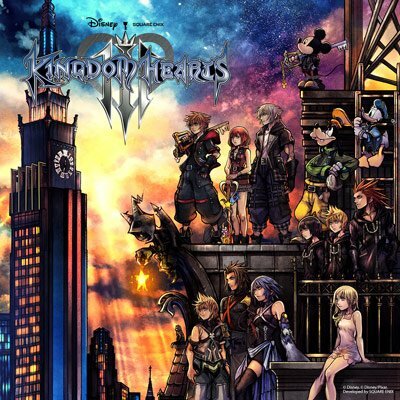 Disney game lovers and fans of the original installments have anticipated this release for a long time. This is perfect for a Valentine ’s Day hang, gaming with one another and bonding over Dora’s new story. Available where games are sold and online. 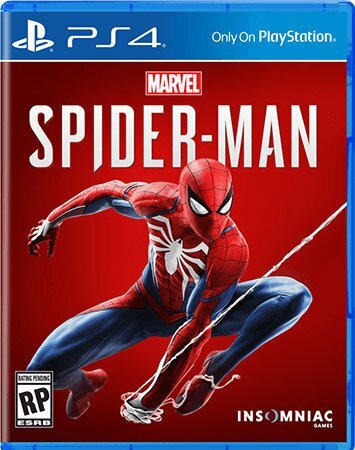 If your crush is a gamer, loved Spider-Man: Into the Spiderverse or often theorizes when Spider-Man: Far From Home takes place, this is the gift for them. The game celebrates the best of Peter Parker and includes recent additions of different spider-suit skins! Available where games are sold. Valentine's heart donuts look incredibly delicious. 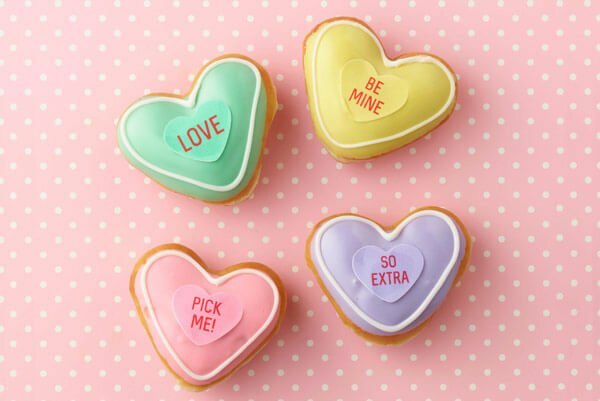 There may not be any more candy hearts with messages but you can get them now on tasty donuts. Bring these to class or impress a special someone with a dozen or so! We love the heart red color and a portion of the money goes to a great cause. This is a great idea for a romantic gesture to hold over your head and serenade your crush with their fave love song or take along with perfect Valentine's playlist to a date. The battery lasts 12 hours and you can pair it with your Bluetooth device. Available at stores that carry electronics. It’s time for a boom box moment. Courtesy of Beats by Dre. These are so cool and now come with a bigger picture to print out for more romantic memories. And we love the metallic colors it comes in! The rose gold is our favorite! 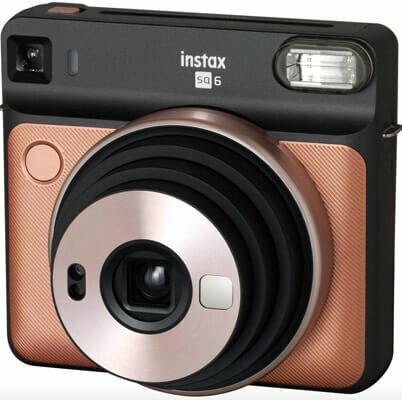 Different than the smaller instax, these new models accept instax SQUARE Instant Film. Get this for your valentine who loves taking pics and to make this holiday one to remember. Order online or buy at select stores. Don’t forget to add a neat picture frame! 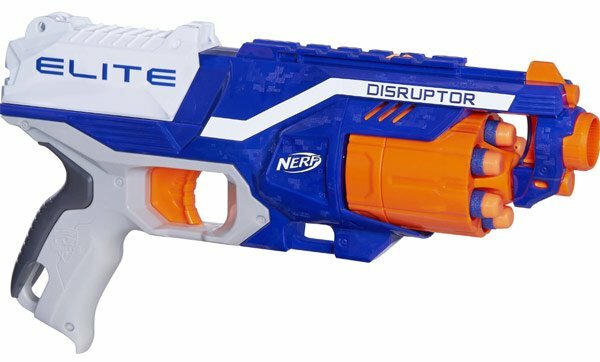 Nurf guns to add some action to a picnic date at the park. What’s more fun than some friendly nerf battle for Valentine’s day? Found in the toy aisle. What are you excited to gift your valentine? Any fave suggestions you’re thinking about trying? Which combinations do you plan to make? Let us know in the comments below!! And add any fun suggestions you might be planning already! 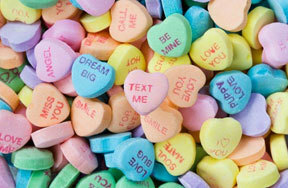 What do you give your Valentine on Valentine's Day? I give flowers to my Valentine. Roses always do the trick. No question, my sweetie likes chocolate! Usually it's a Valentine's Day Card. I like to keep it classic. Oh, we don't really celebrate Valentine's Day.